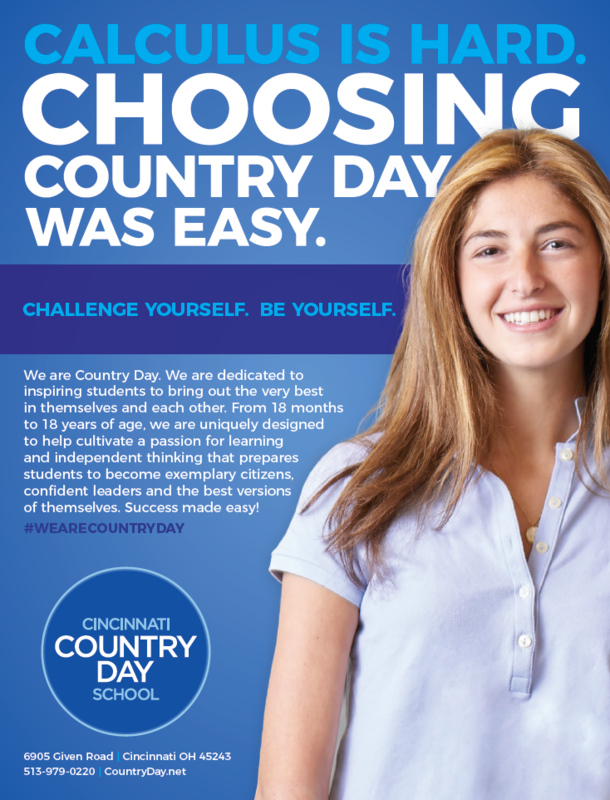 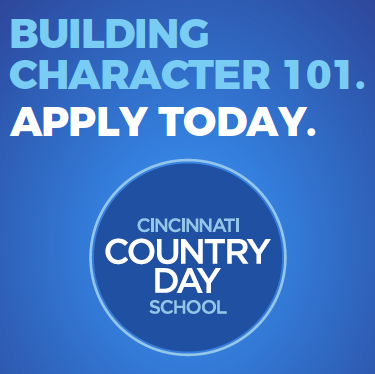 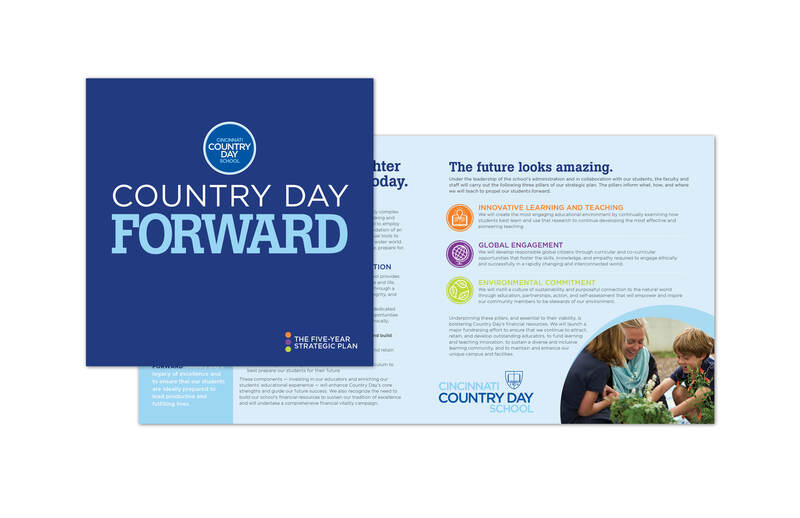 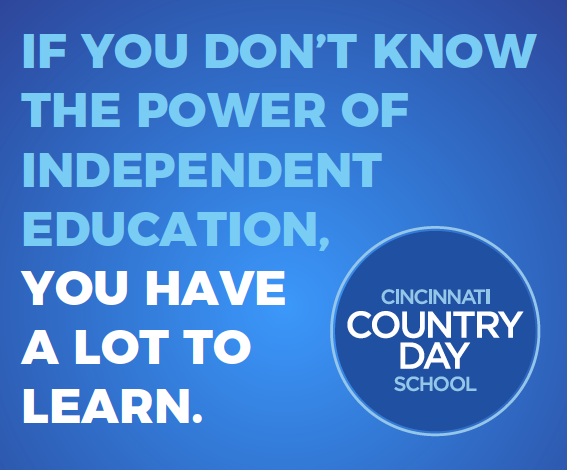 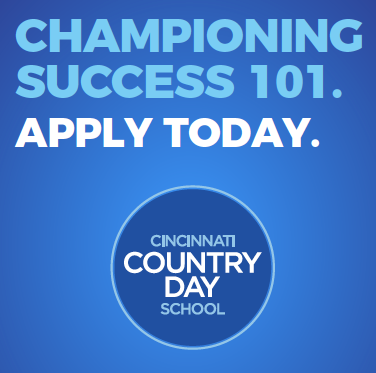 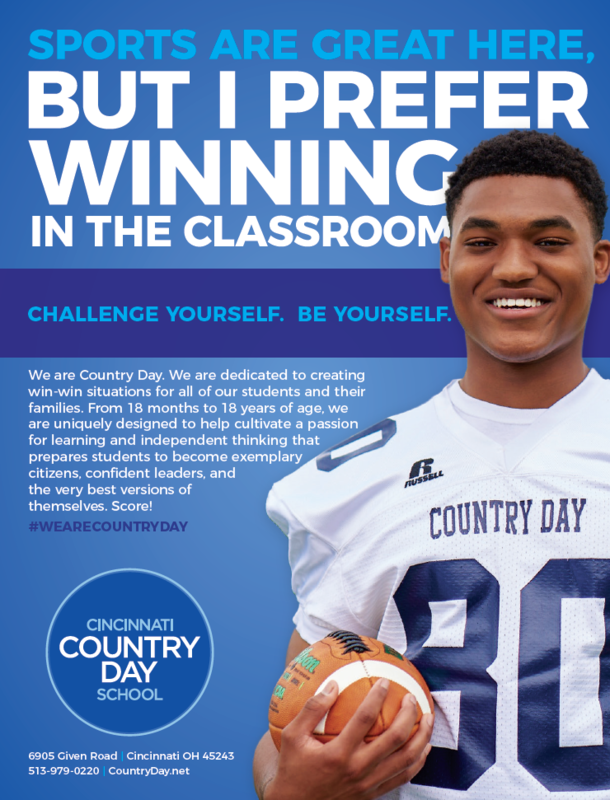 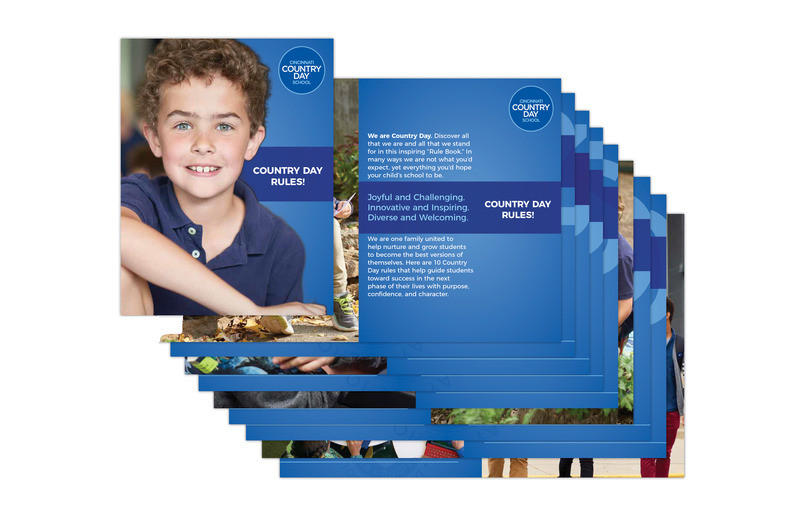 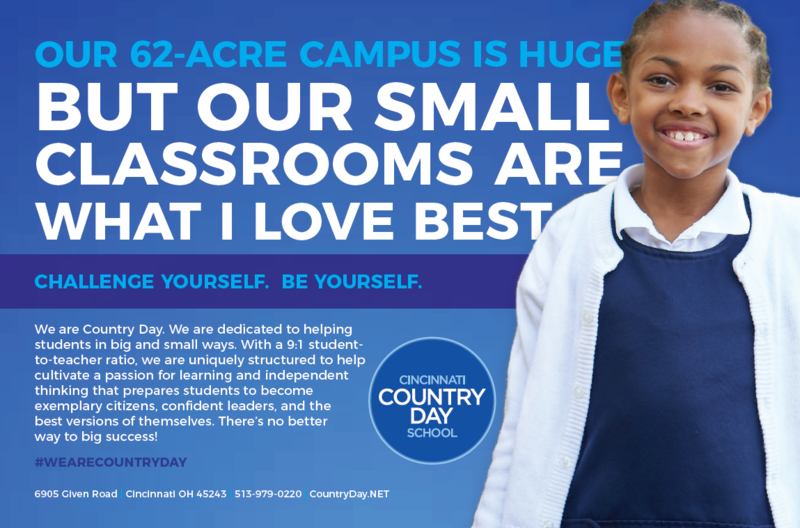 Cincinnati Country Day School (CCDS) is an elite, independent academy for students, ranging from 18 months to 18 years of age. 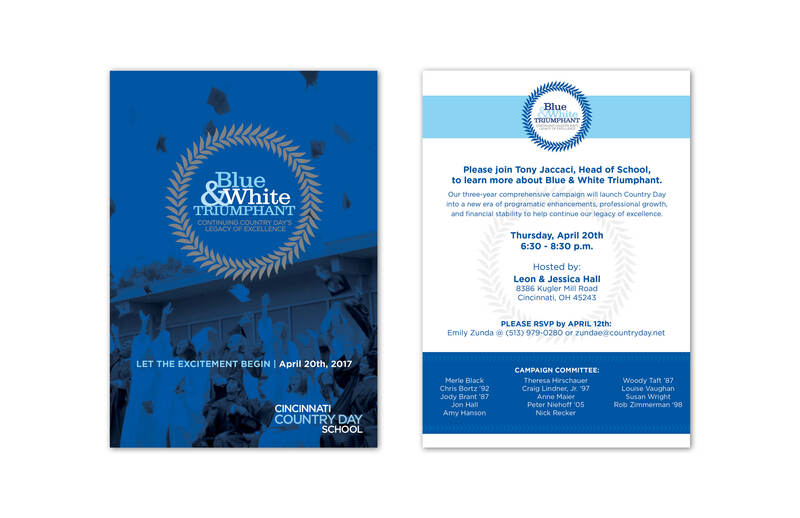 CCDS enlisted the help of Migration to reposition their brand versus the highly-competitive field of private, public and parochial schools. 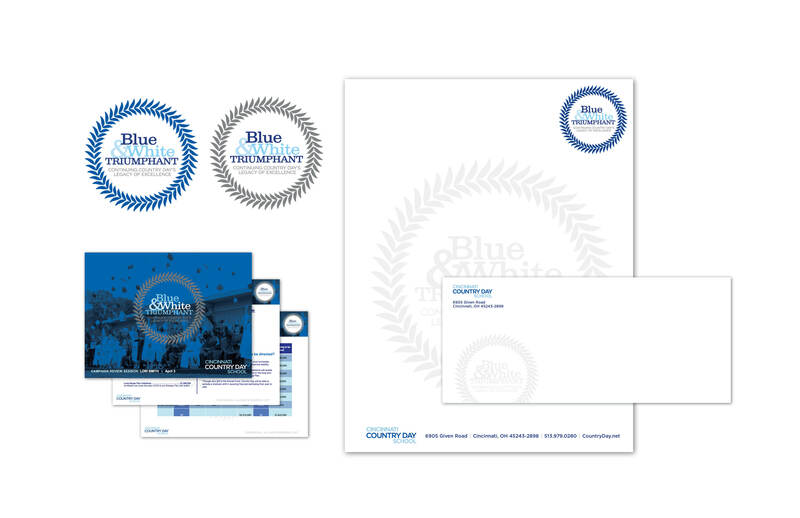 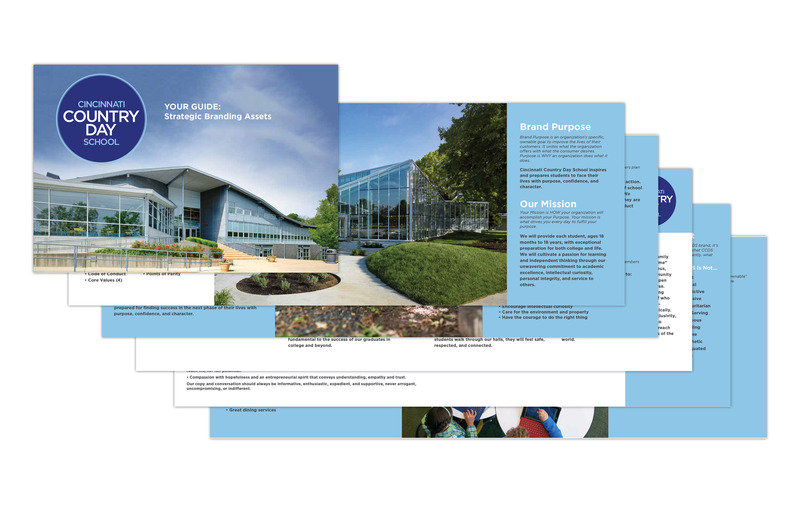 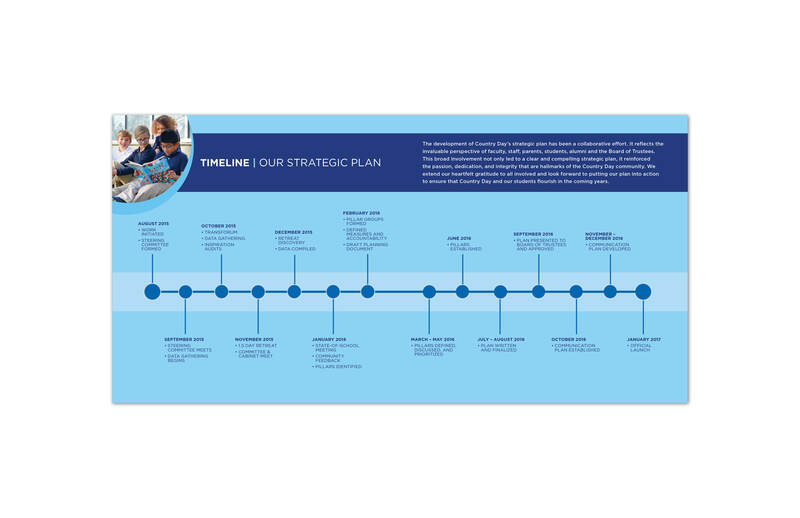 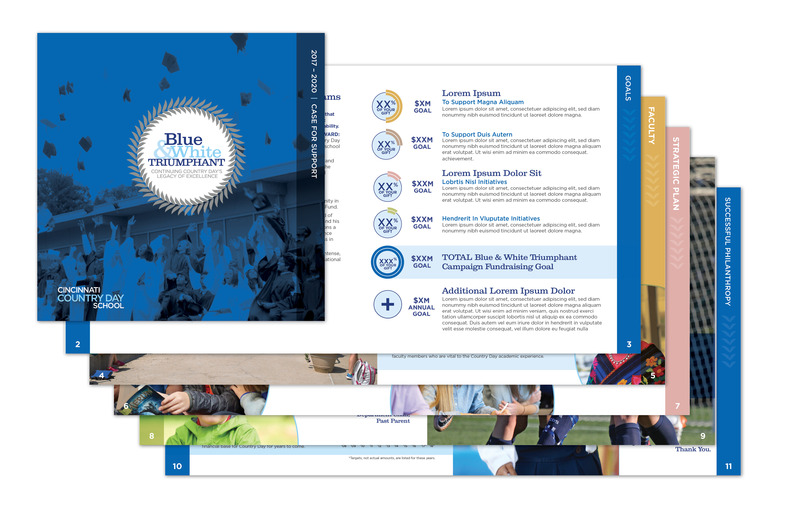 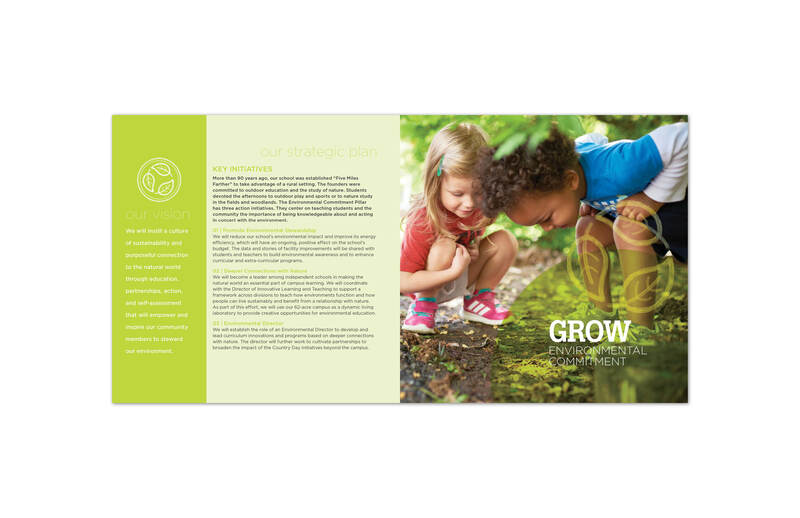 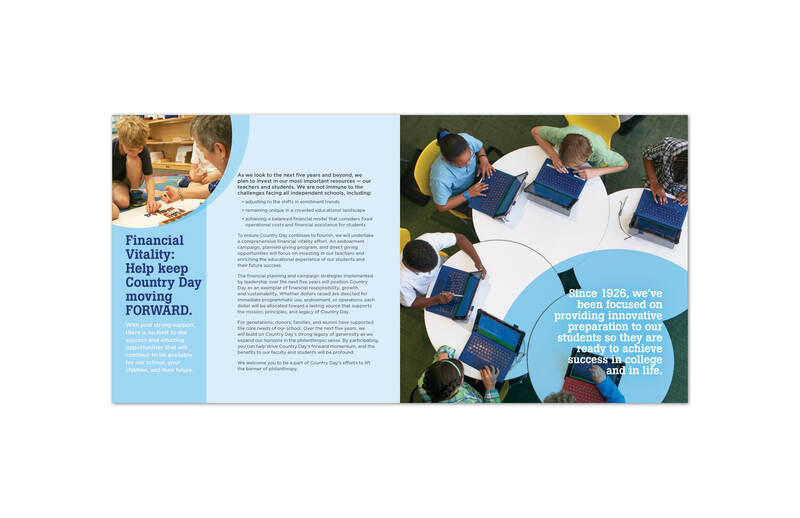 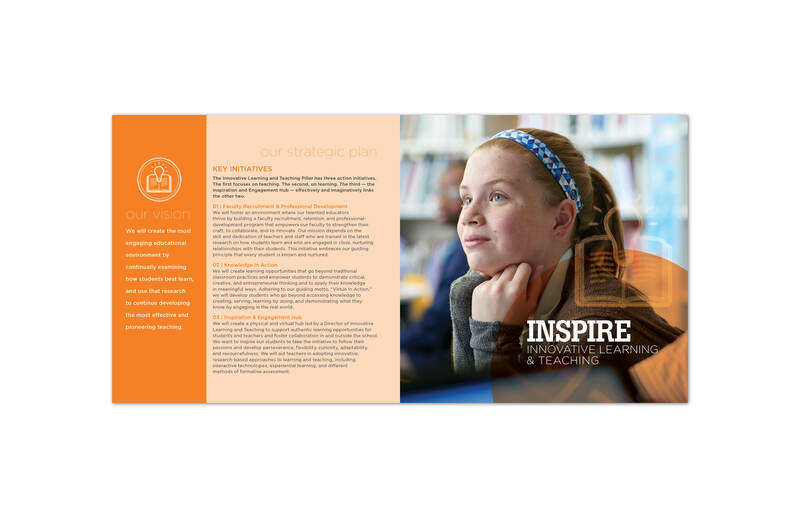 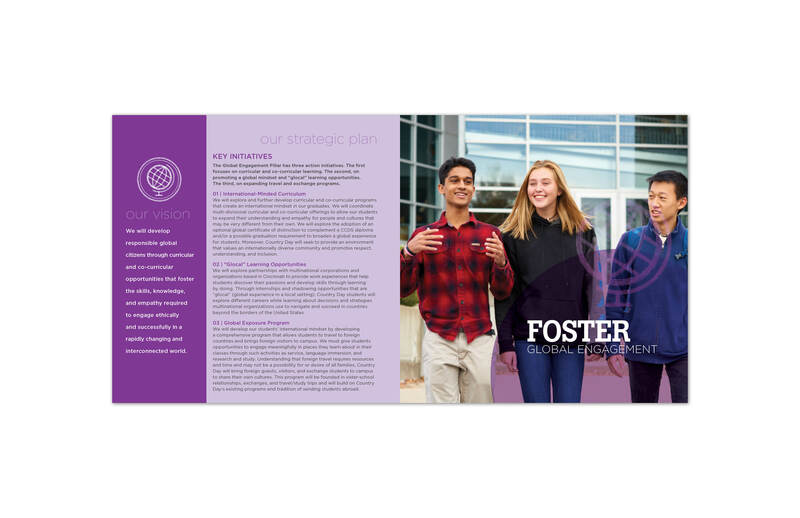 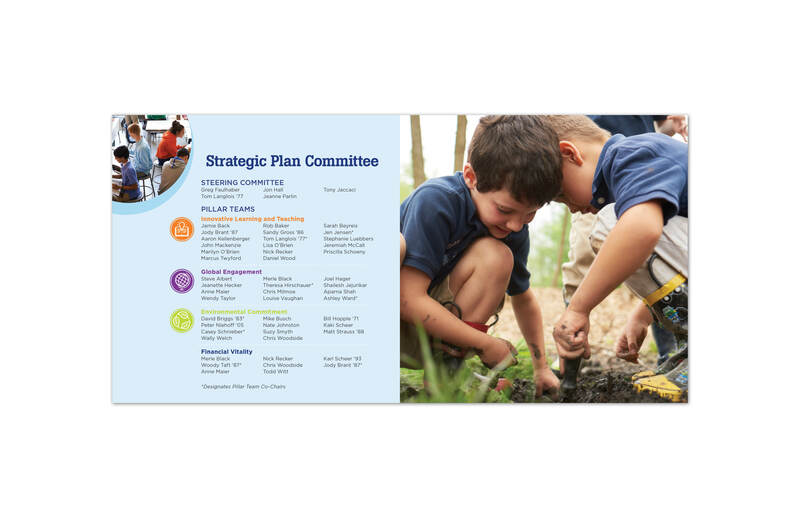 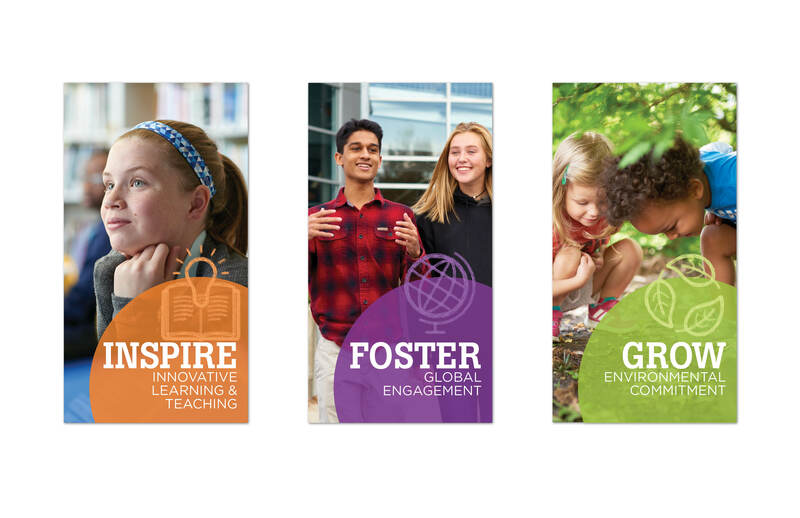 Our efforts helped to brand and market their Five-Year Strategic Plan, Capital Funding Campaign and 2018 Marketing Campaign.